Sheet metal, fabrication, welding, laser, punch, cad, prototype, production, assembly. "Send us your idea, print, conceptual hand sketch or even your Napkin sketch and let us bring it to life...after all, If it's metal...we can make it!" Fiber Laser are on the forefront of laser technologies they user fiber optic lines to control the high-energy beam rather then mirrors in most CO2 laser. The use of the fiber optics reduces energy and allows for higher cutting speeds, thus reducing temperature at the cutting site and reducing customer lead times. Additionally, it keeps energy output levels equal keeping a more consistent, clean, and precise finish. What is a co2 Laser ? 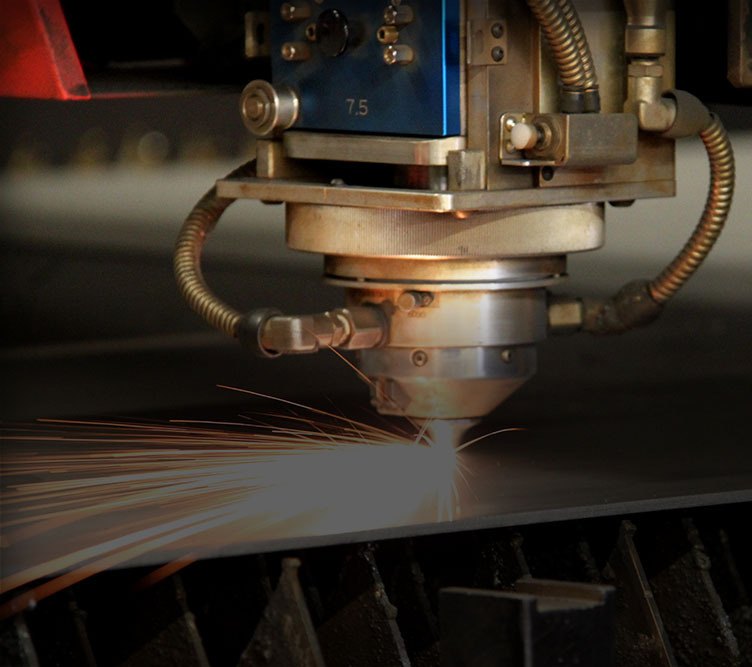 CO2 laser cutting is the process of directing a high-energy beam that is reflected across specialized mirrors and controlled through automated programming to cut a profile(guided: edges, holes, eta..). The finished edge is of high quality with an accuracy of up to .0004 inches to the program. What is a Water Jet ? A Waterjet is an industrial tool capable of cutting a wide variety of temperature sensitive materials, and/or heavier materials. The waterjet uses a high-pressure jet of water and an abrasive to strip material away. Much like a laser it is a profile machine guided through automated programming. The high-pressure jet can be used to cut heavy plate, granite, glass and a variety of other materials. Waterjets are used in industries such as; mining, aerospace, and even the food industry to cut, shape, and ream any material. What is a CNC Punch ? A Computer Numeric Control (CNC) punch press is a machine used to cut holes or shape material. The CNC operator runs a multi-stationed turret that holds: pre-shape, simple to complex die sets. The CNC control commands the table to move along the X-axis and Y-axis to the desired position. The control then selects the desired die and through a high volume of hydraulic pressure pushes the punch through the material cutting a hole, or shaping the material to the die. This process allows for high volume of production in less time. The cycling of a die set often takes only a fraction of a second. Material yield is measured as a percentage of parts to waste per sheet processed. What is a CNC Press Brake ? A press brake is a machine that is used to bend sheet or plate materials. 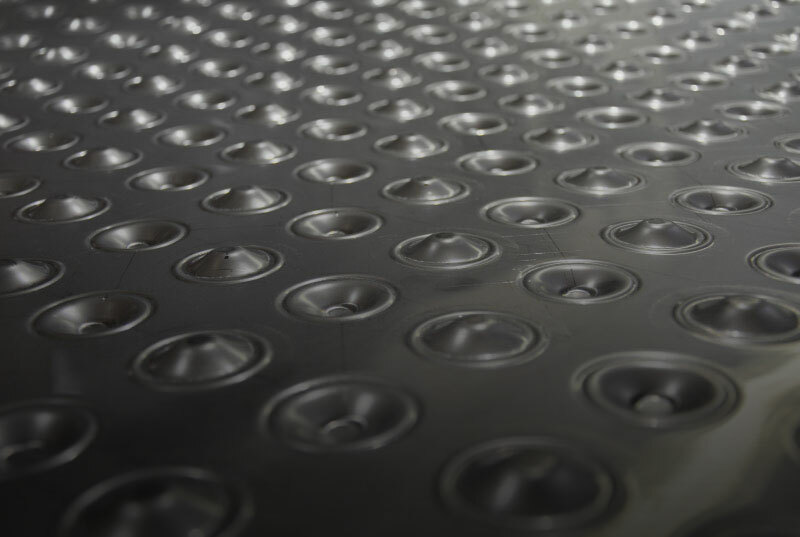 They commonly are used for sheet metal, though other materials are possible. The press forms the material to a predetermined bend by clamping the piece between matching dies. With the use of pneumatic and hydraulic pressure, it presses the dies to one another thus shaping the piece. The typical construction of press brake are: two C-frames for sides; connected to a table at the bottom; and on a movable beam at the top. The bottom tool is mounted on the table with the top tool mounted on the upper beam. 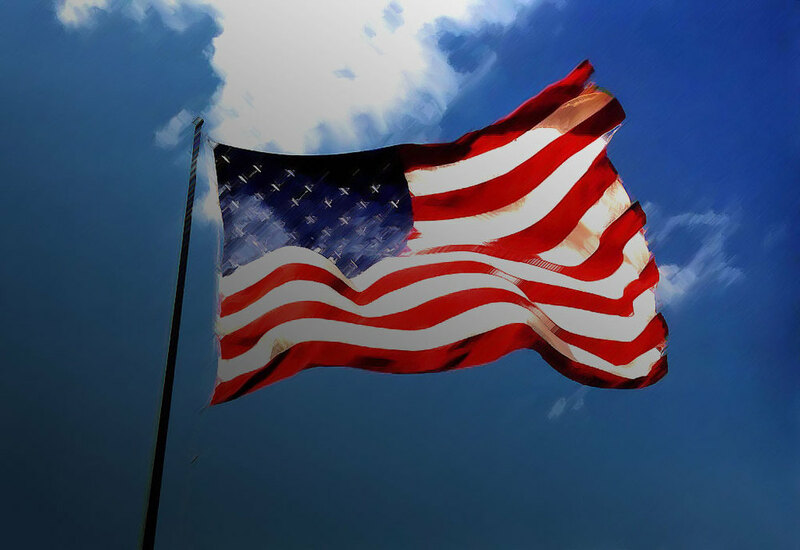 We understand small business, and small businesses are what drive the U.S. economy. Let us turn your goals and dreams into reality with the start of an idea, and a call or e-mail.